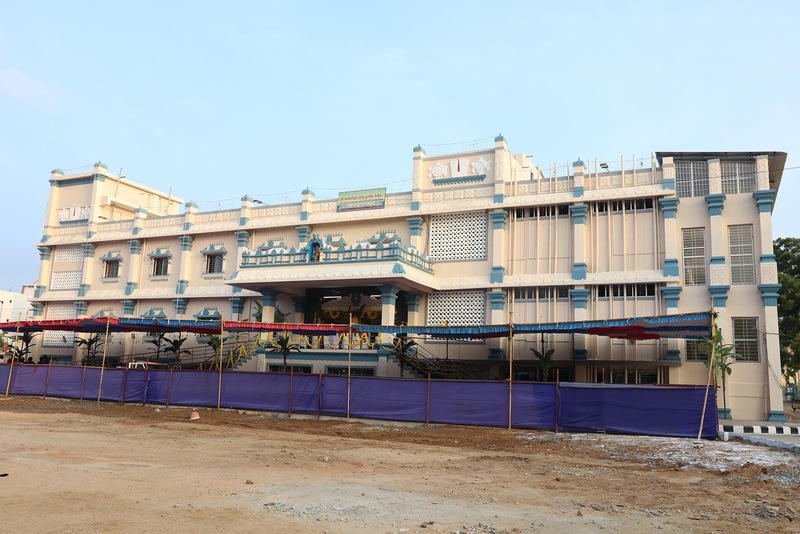 Tiruchanoor, 9 November 2018: A new Annaprasadam building constructed at a cost of Rs.6.75cr was inaugurated in Tiuchanoor by TTD Trust Board Chairman P. Sudhakar Yadav along with Tirupati JEO P Bhaskar on Friday. 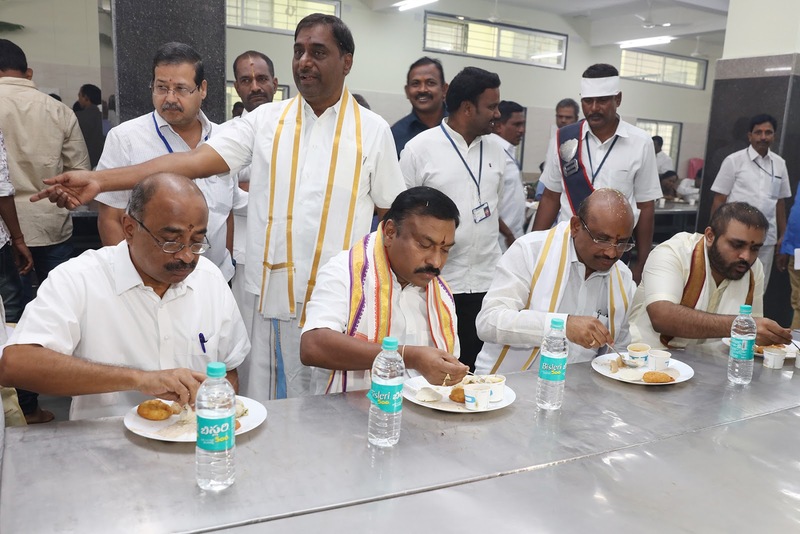 Later speaking to media persons, the Chairman said in 1985 Anna prasadam activity was commenced by TTD in Tirumala with just 2000 pilgrims and today nearly two lakhs on a day are having free meals. In Tiruchanoor also during peak season about 5000 pilgrims are being provided free meals a day. 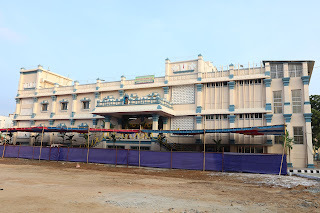 For better reach we have constructed a new Annaprasada Bhavan which is opened today. 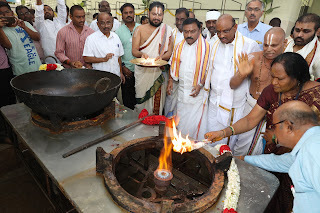 As of now the Anna prasadam holds 1021crores as Fixed deposits with the donations made by devotees. Apart from this nearly seven tonnes of vegetables are also donated every day by philanthropists across the country", he added. 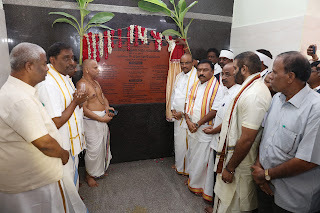 P Bhaskar said of all donations, Annadanam is considered as the mightiest in Hindu Dharma. 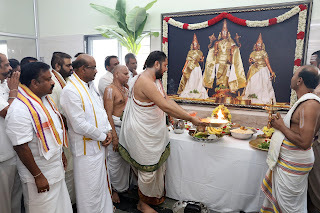 TTD is following this dharmic slogan since 1985 and doing free food service in a big way in Tirumala and Tirupati.